Currently Wanneroo processes all recycling material from both areas, and the City of Swan, at its Wangara facility. But in recent confidential decisions, the Wanneroo and Joondalup councils have approved Transpacific Industries, which operates Cleanaway, as the preferred tenderer to process recycling. This week, Wanneroo’s city businesses director Chris Morrison said the city was negotiating the contract to finalise the agreement with Cleanaway and expected to finish that process shortly before changes took effect. ‘The city is working towards the goal of December 1, but will make the changes once all parties are in the position to do so,’ he said. ‘The decision made was for the ‘processing of the recyclables’ and it relates only to the operation of the plant ” Cleanaway has no involvement in collecting the city’s recyclables. Mr Morrison said the city would undertake a full review of the Wangara facility before making a final decision on its fate, though it would continue processing green waste. ‘The city’s green waste operation will continue business as usual at the Wangara facility and is not affected by this contract,’ he said. 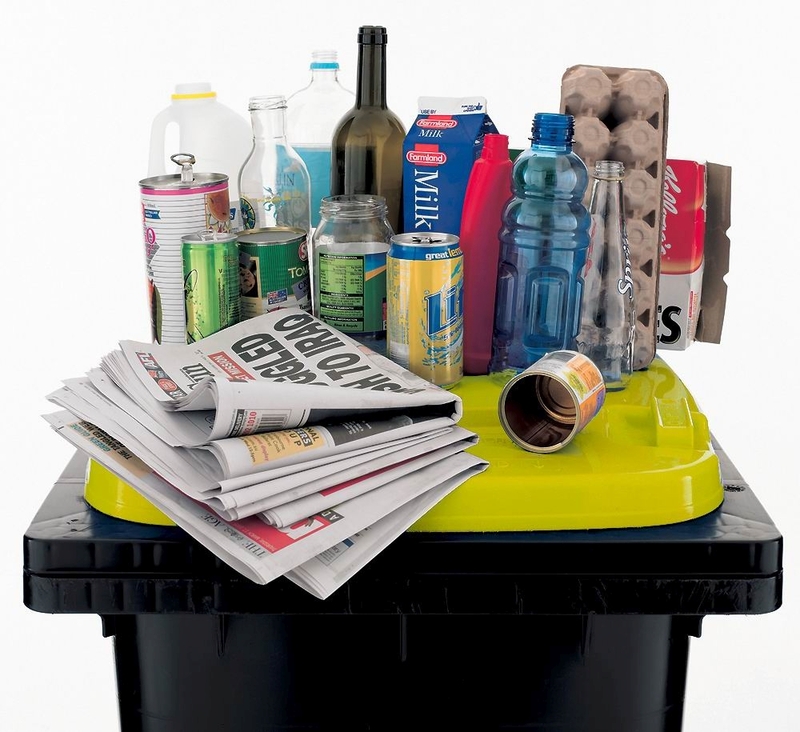 After Wanneroo councillors made their decision in August, chief executive Daniel Simms said the proposed system increased the recovery rate from 75 to 85 per cent and reduced the amount of recycling waste going to landfill by 4400 tonnes a year. A statement following the Joondalup council decision in September said the three-year contract to process material in Bayswater would save that city $2.7 million a year. The Weekender understands the Swan council has not yet made a decision on the preferred tenderer.